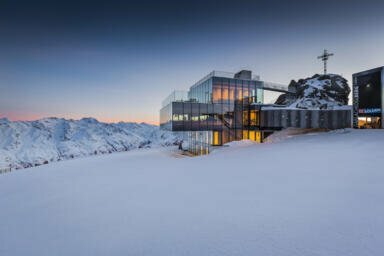 Sölden and James Bond – the most glamorous winter hotspot in the Alps and the world's most famous secret agent are a match made in heaven. 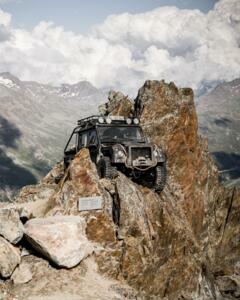 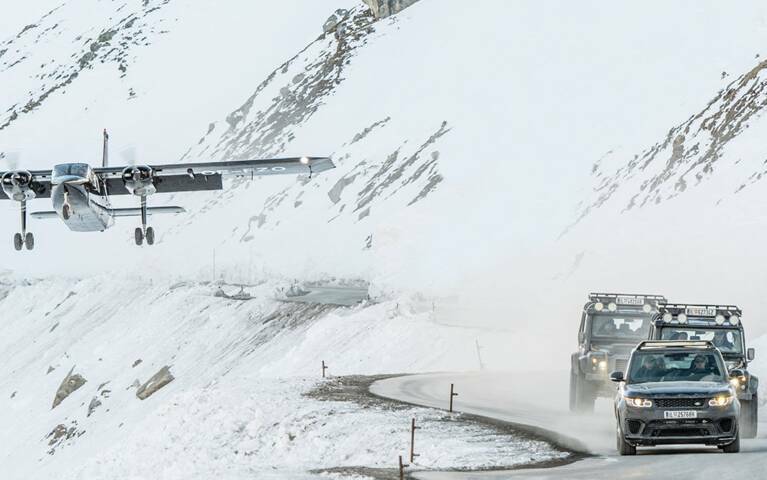 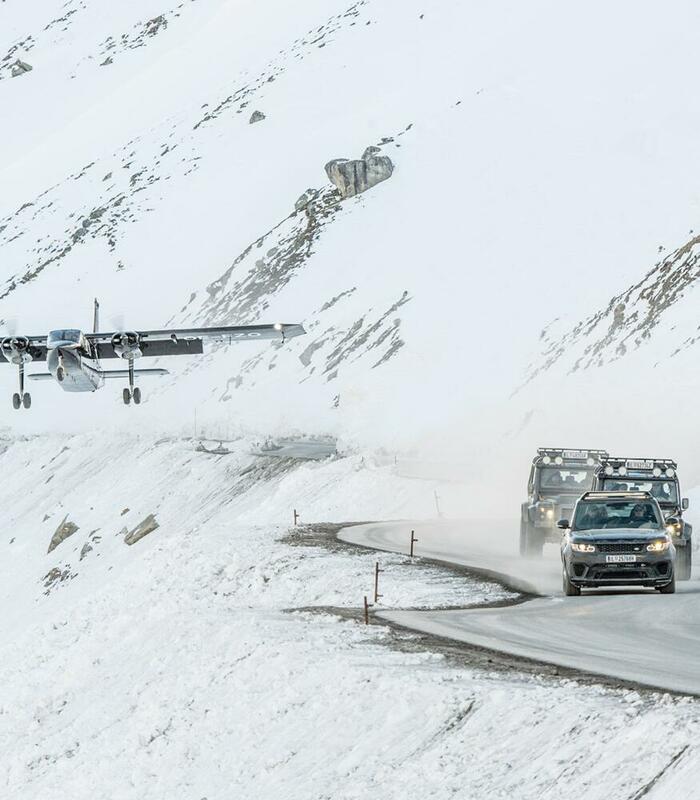 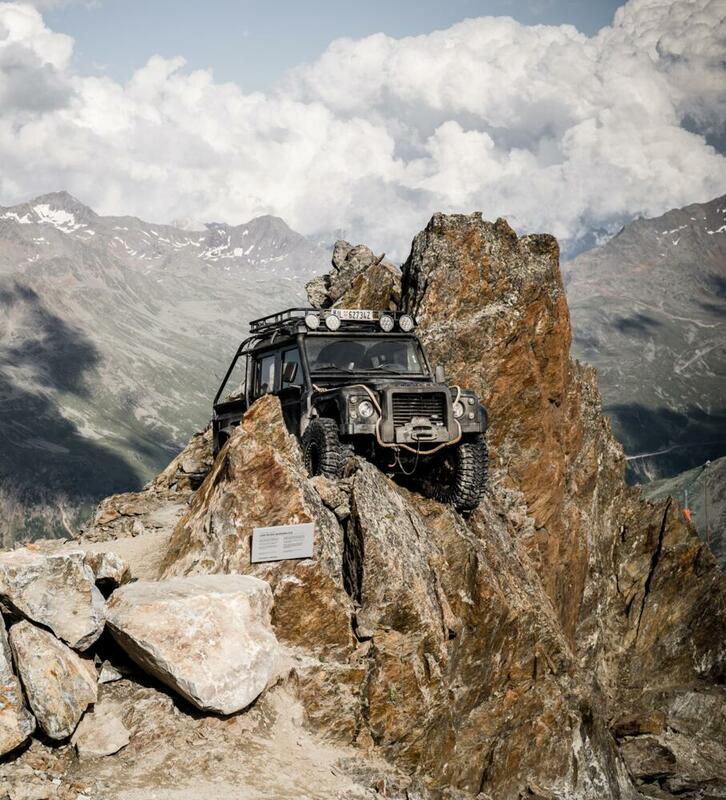 Many of the spectacular action scenes in the blockbuster "Spectre" were filmed in 2015 in the mountains around Sölden. 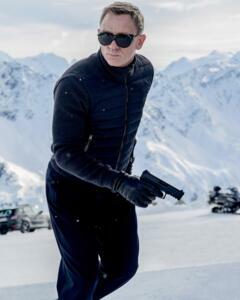 Some of the film crew – including James Bond actor Daniel Craig himself – stayed at the Hotel Bergland during their time in the Alps. 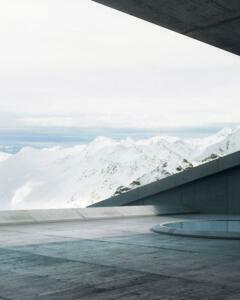 Daniel Craig chose the exclusive Summit Suite as his very own home in Sölden. 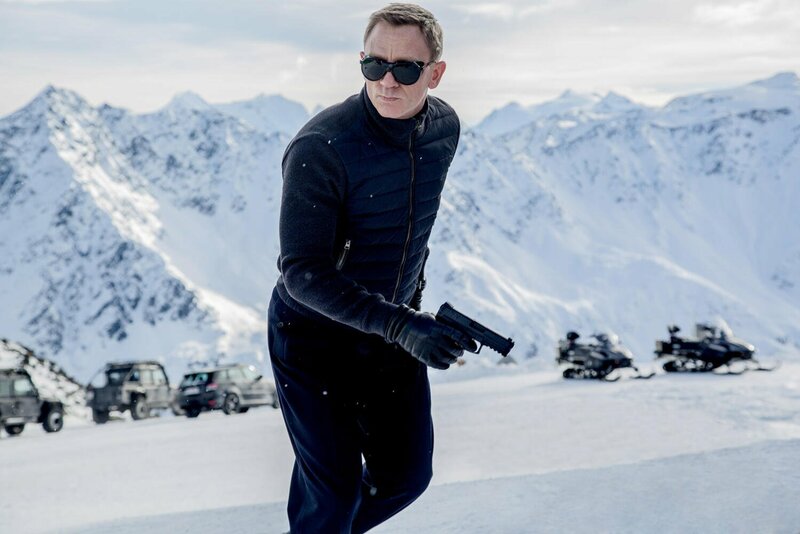 During the filming of "Spectre" some of the film crew – including James Bond actor Daniel Craig – stayed at the 5* Hotel Bergland. 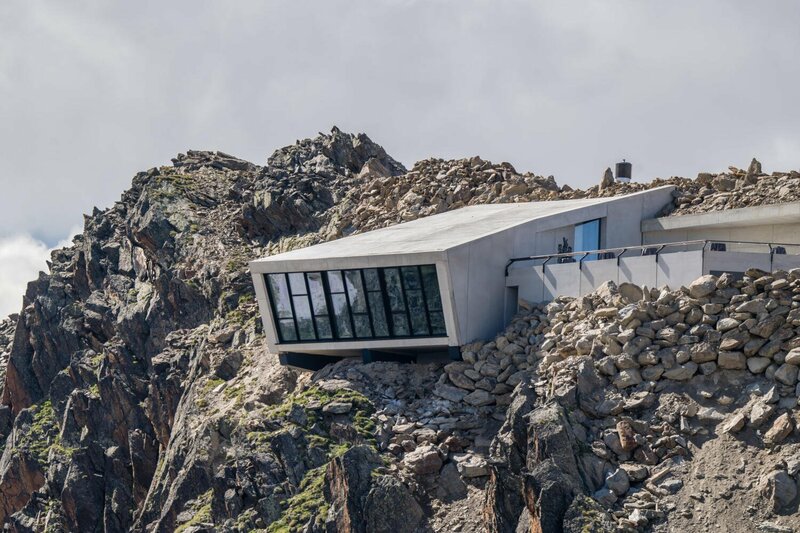 One of the "stars" of the 24th James Bond film "Spectre" was without a doubt the stunning ice Q gourmet restaurant on the Gaislachkogel mountain high above Sölden. 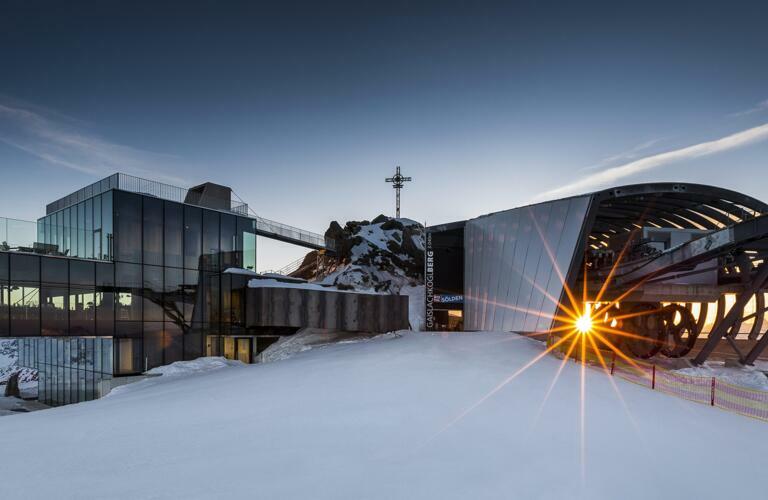 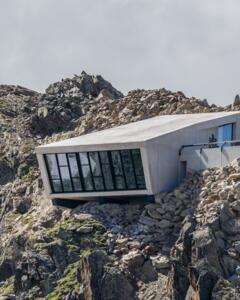 This fine dining location at 3,048 metres above sea level served as a futuristic clinic and thrilled cinema-goers around the world with its spectacular glass facade. 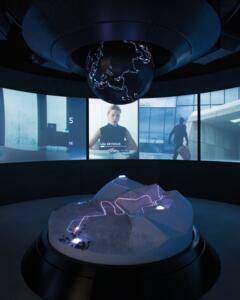 "It's surreal, it looks like a painting", commented actor Dave Bautista upon first seeing the ice Q. 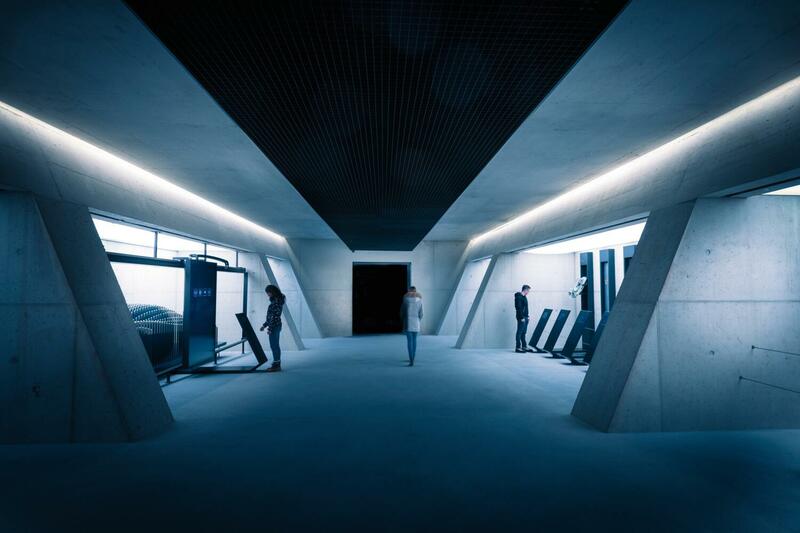 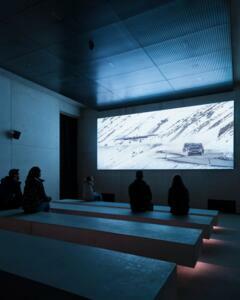 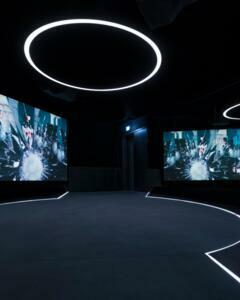 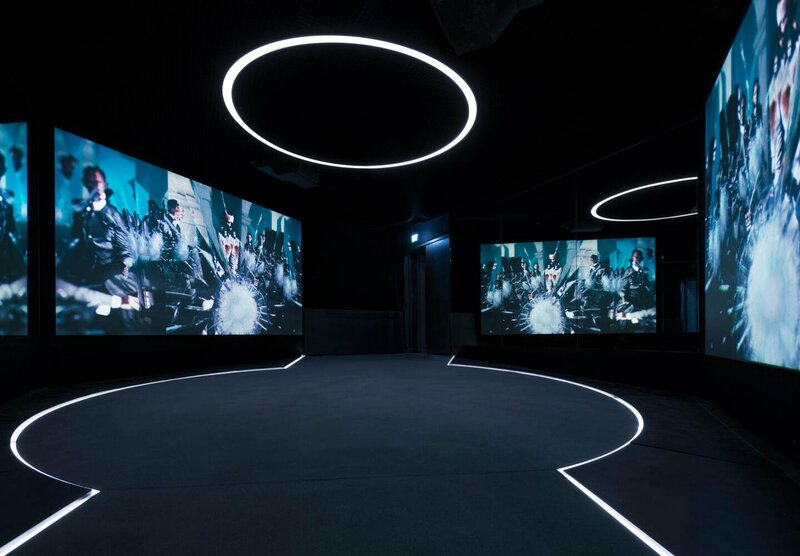 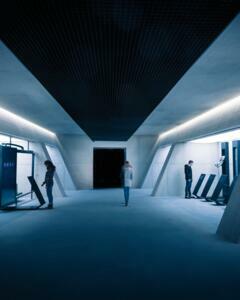 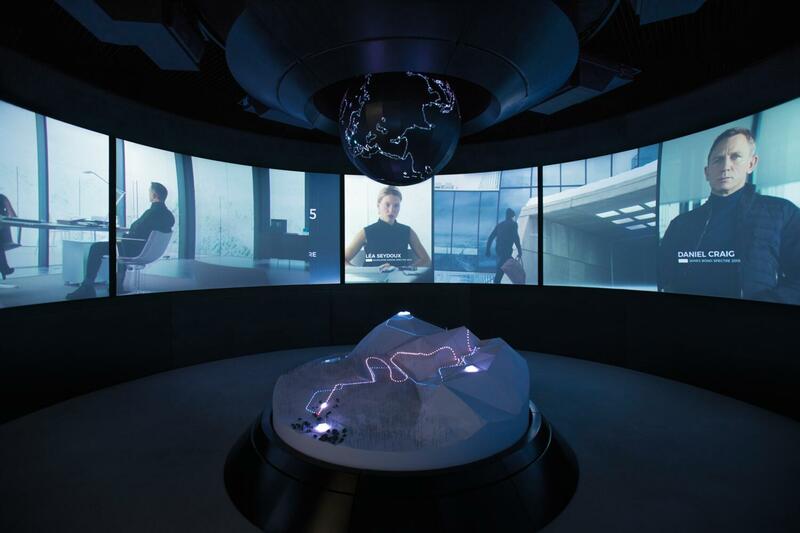 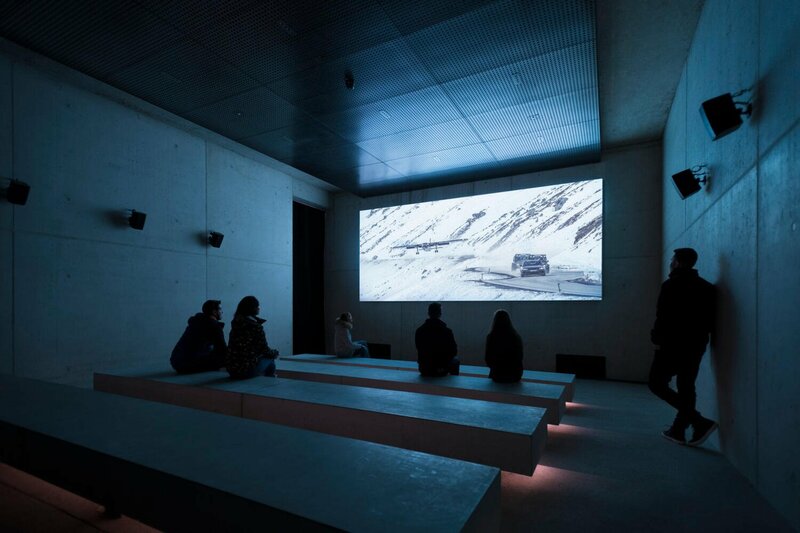 007 ELEMENTS is a world-first — a cinematic installation dedicated to the world of James Bond. 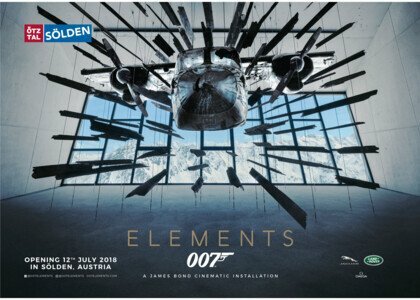 It was opened on 12th July 2018.
elements that define a James Bond film — the beautiful title sequences and dramatic scores; the jaw-dropping action sequences; the cars, gadgets and technology; the breath-taking locations and iconic studio sets and lastly, a host of compelling characters. 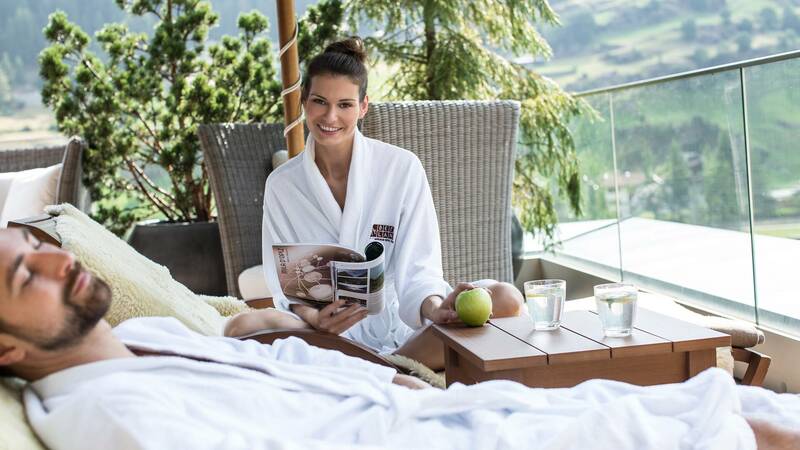 Follow in the footsteps of 007 and spend your next holiday at the Hotel Bergland!